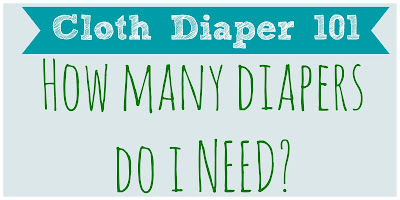 So you've decided to cloth diaper and it's time to build your stash! But how many diapers should you buy? This post will help you determine how big your stash should be! You'll want to do laundry at least every 3 days to keep smells away and protect your diapers from damage. If you can't afford to buy your stash all at once, start small! Washing daily is okay if needed. Also, if you have to fill in diaper changes with disposable diapers for a while, you are still saving money with cloth! Every little bit helps! Of course, if you develop a cloth diaper addiction, Knickernappies can't be blamed for a stash that can get you through a whole week or two without washing! 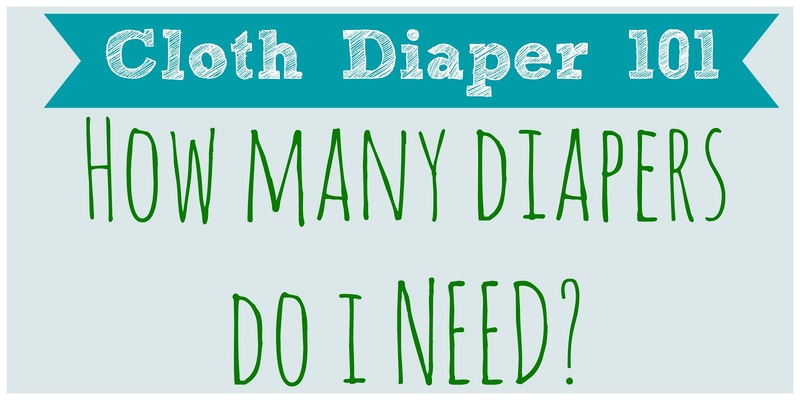 So how many cloth diapers do you own?